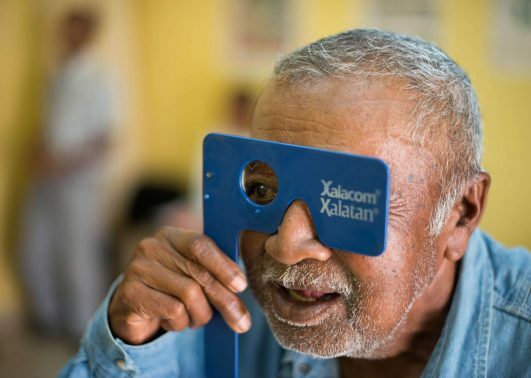 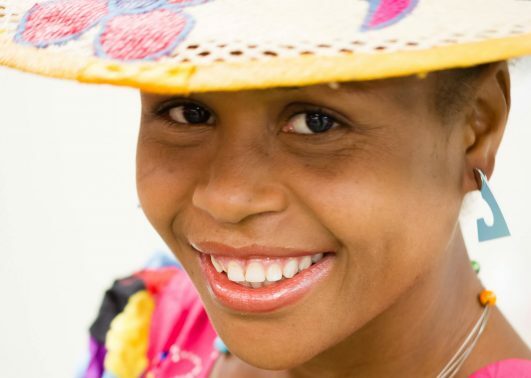 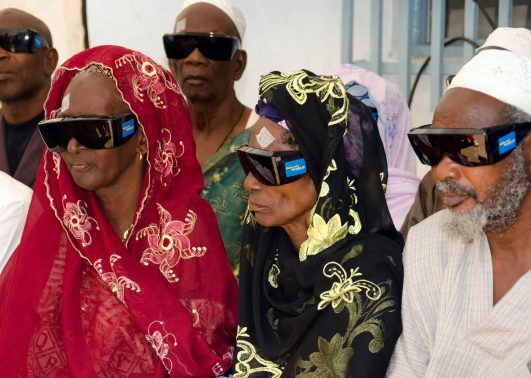 Our ophthalmic surgeons perform free cataract operations, restoring sight to the blind. 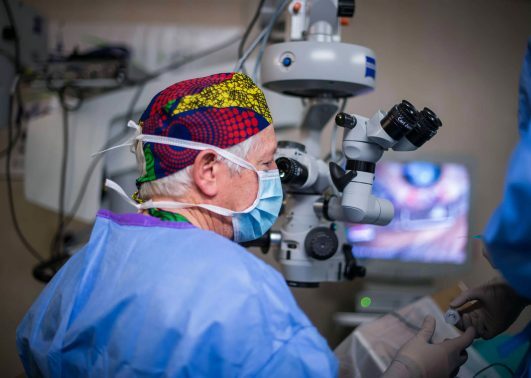 Additionally, doctors correct pterygium, strabismus and eyelid deformities and replace painful or disfiguring blind eyes with prostheses. 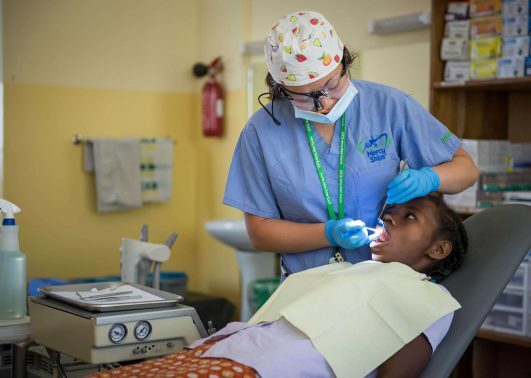 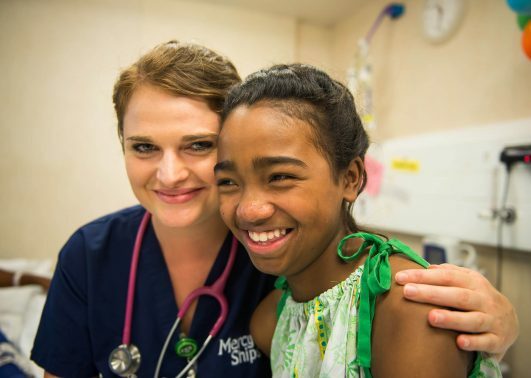 In addition, Mercy Ships trains local surgeons and healthcare professionals, building the capacity of the national eye care system. 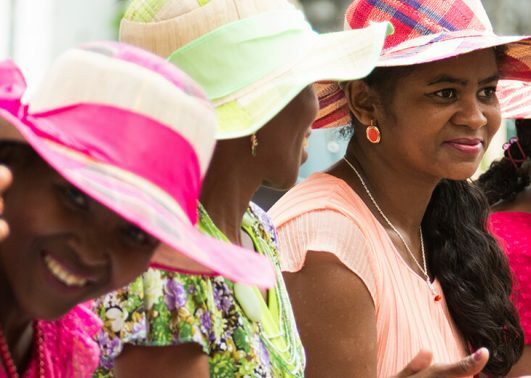 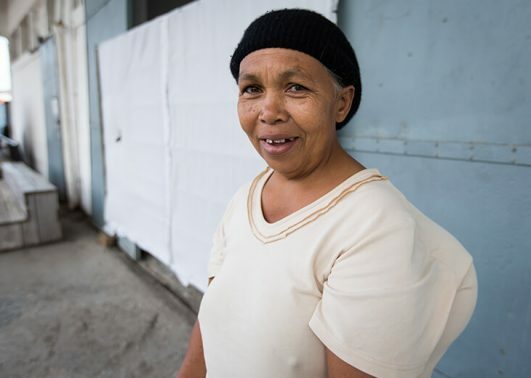 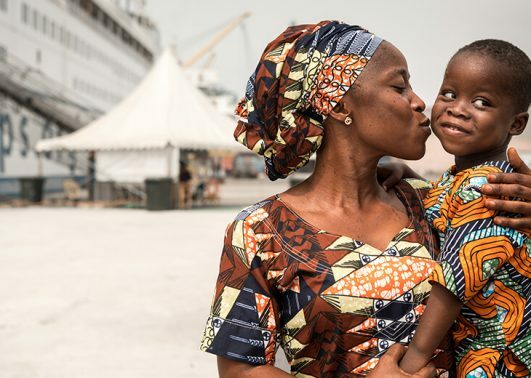 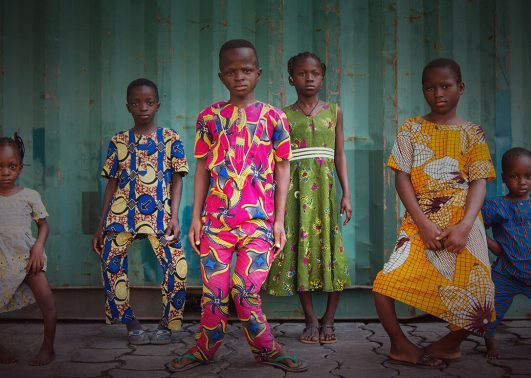 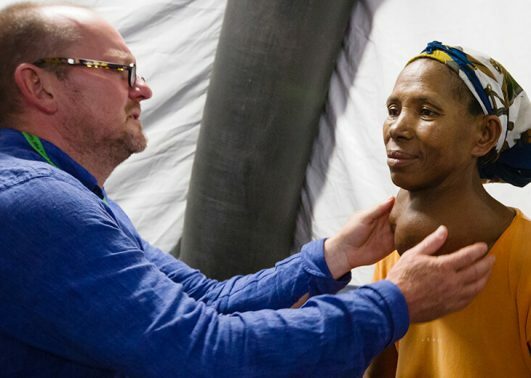 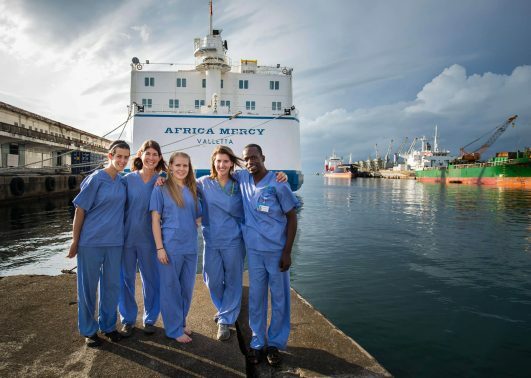 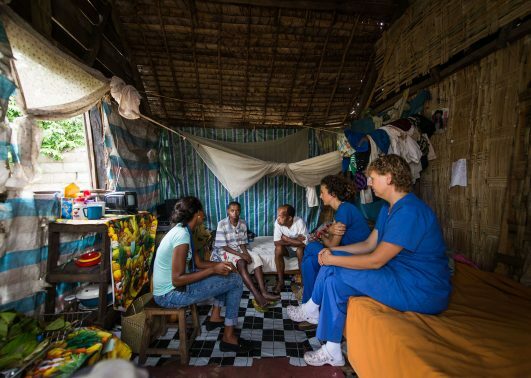 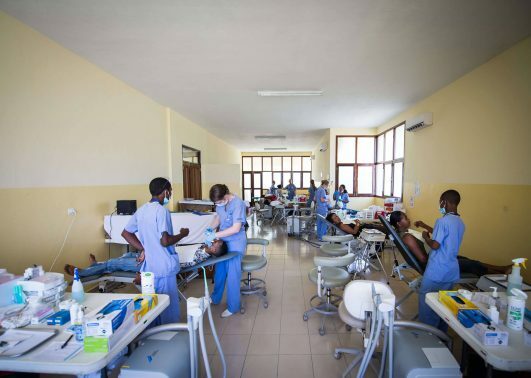 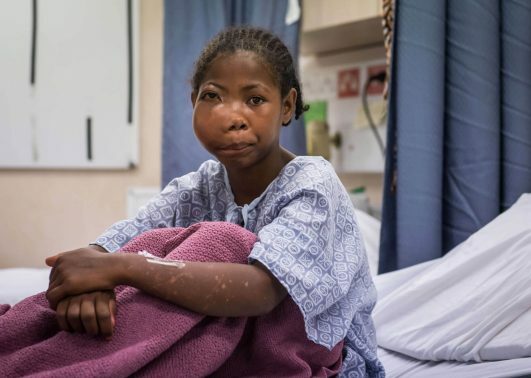 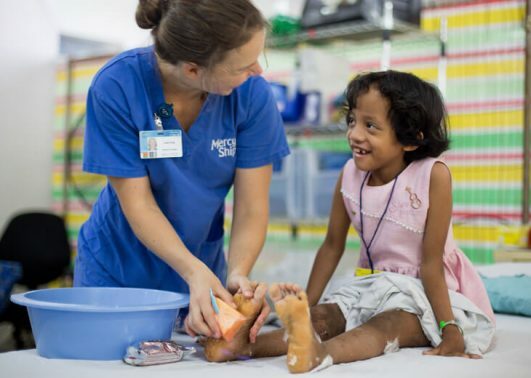 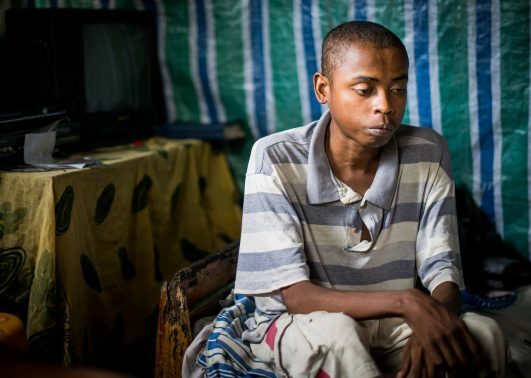 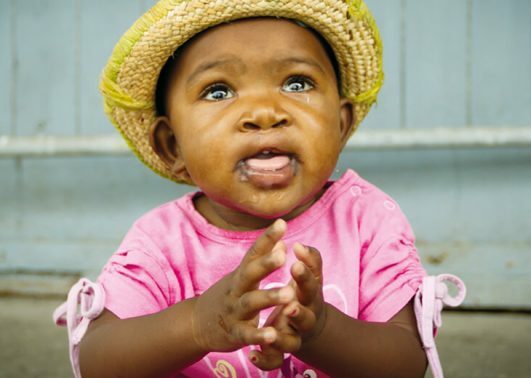 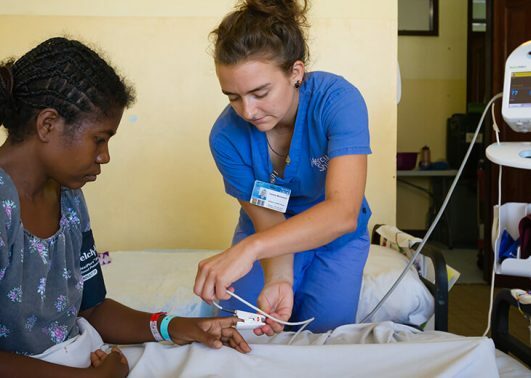 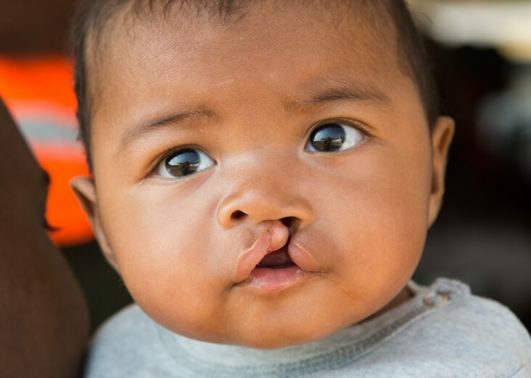 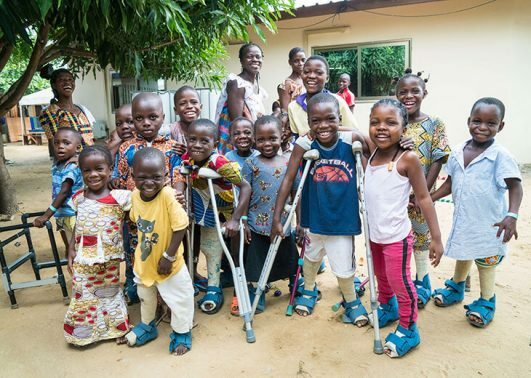 Mercy Ships trains local surgeons in Ponseti casting, the “universal standard” in non-invasive clubfoot correction, and provides free surgical intervention for musculoskeletal conditions, neglected orthopedic trauma and joint diseases. 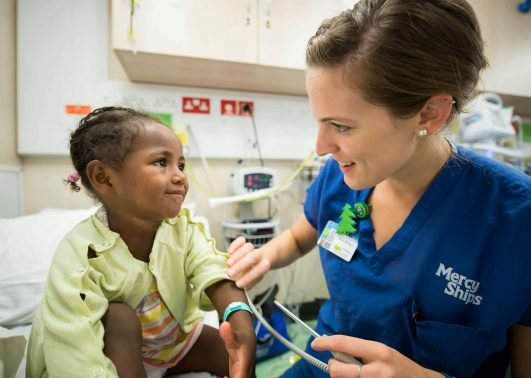 To help maintain correction, Mercy Ships provides physical therapy onboard and also trains local partners in how to manufacture braces.